In idea, in colour and in craftsmanship; the handicrafts of Rajasthan are unparalleled. Be it paintings, furniture, fabrics, pottery, metal craft or hand printed textiles; each object has an elusive and intense appeal. An ethic impression envelopes even the simplest of forms, making every object a collectors’ joy. It is, consequently, barely startling when people from the world over, call Rajasthan a treasure-trove of heritage, handicrafts and a shopper’s paradise. 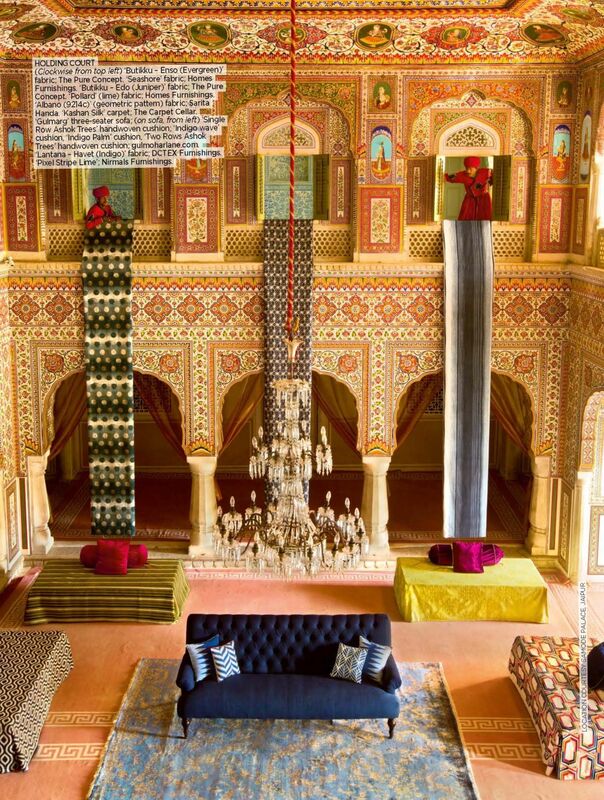 With its royal heritage and rich handicrafts, the desert state of Rajasthan presents abundant ideas for anyone who wants to give their house a traditional look. The region is known for being colourful and draws upon the state’s opulent crafts. 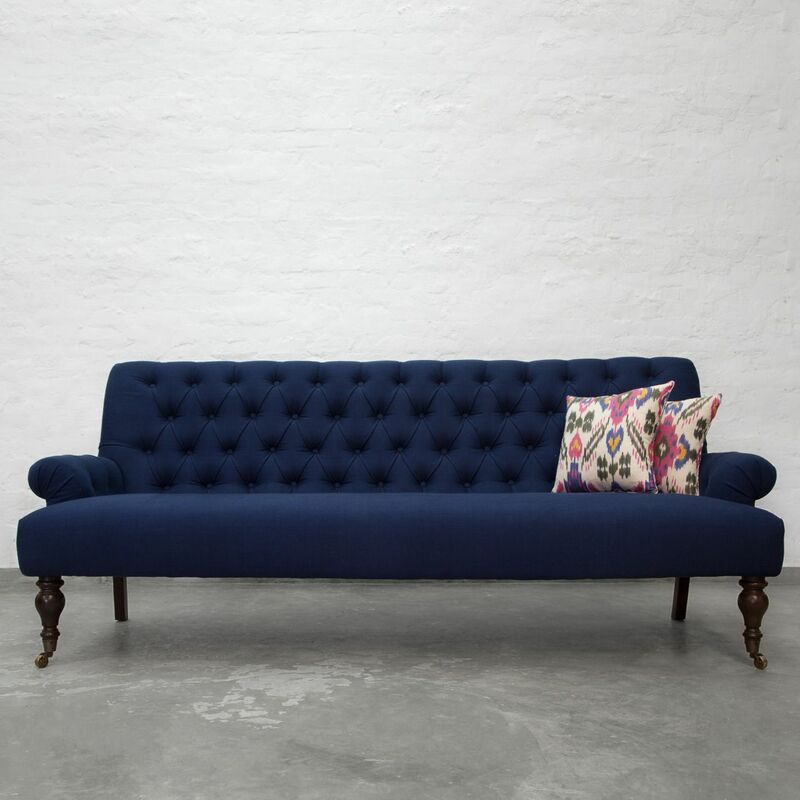 Havelis for instance, make abundant use of low-lying furniture. 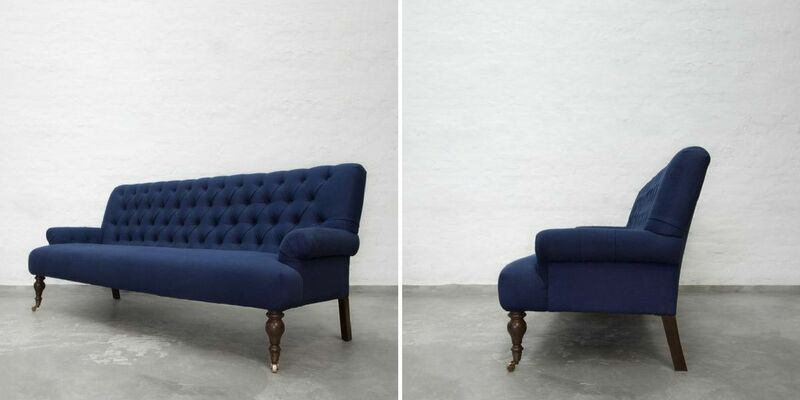 Consider placing dewans, stools and gorgeously designed armchairs that give a regal look. 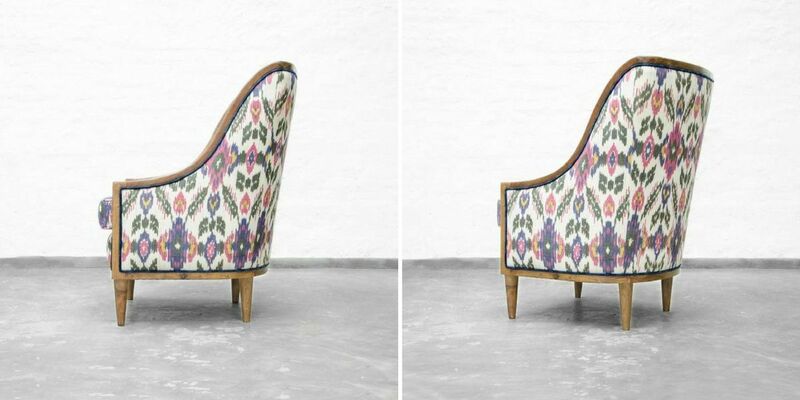 An elegant armchair in rich textile with hand-turned curvaceous legs is imperial to the brim. 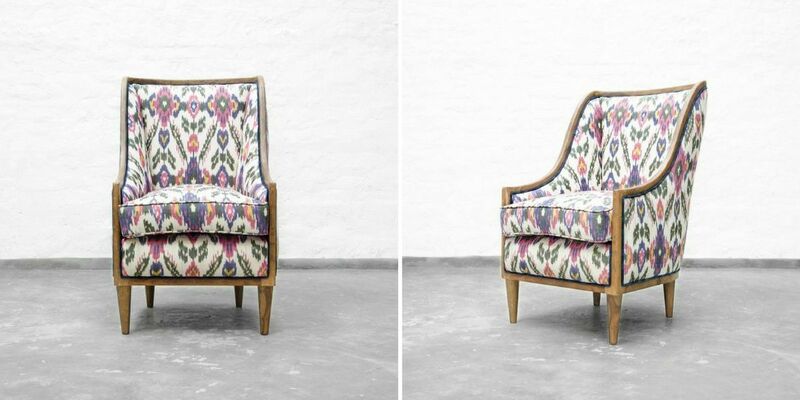 Traditional royal forms without the complex intricate carving, regal yet contemporary handmade armchairs ensure they blend seamlessly into modern home environments. We call this decor style transitional. The desert state is also recognised for its sandy hues, which are still present in several palaces. Wall colours stimulated by the spans of sand dunes or desert dusks would make the perfect foil for your furniture and accessories. Camel-hide stools and chairs made from embellished tanned camel leather can also give a prominent look. The region’s meticulous handiwork still preserves the traditional ethnicity. Behold the peacocks strolling in the royal gardens and you promptly envisage monarchs and queens in graceful silk swaggering past them. 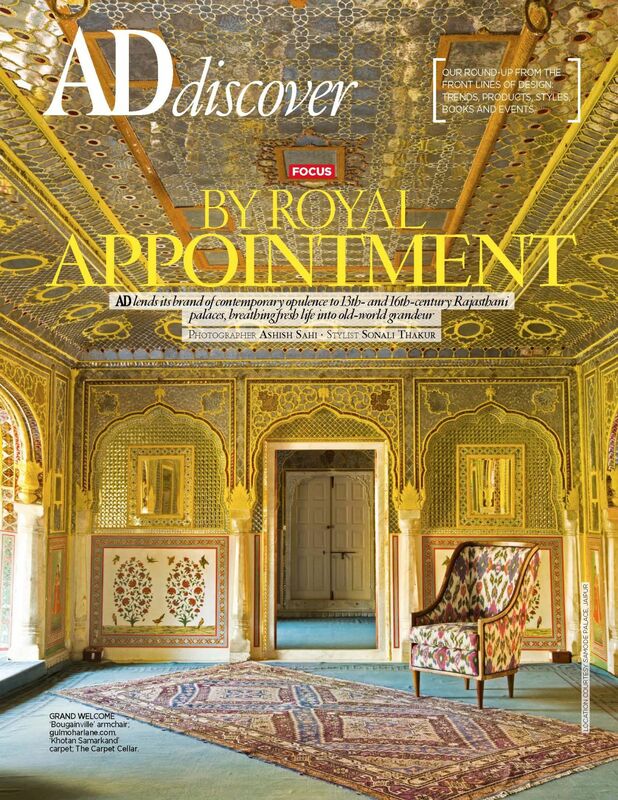 Read on, the gorgeous feature “By Royal Appointment” published in Architectural Digest Magazine, India.